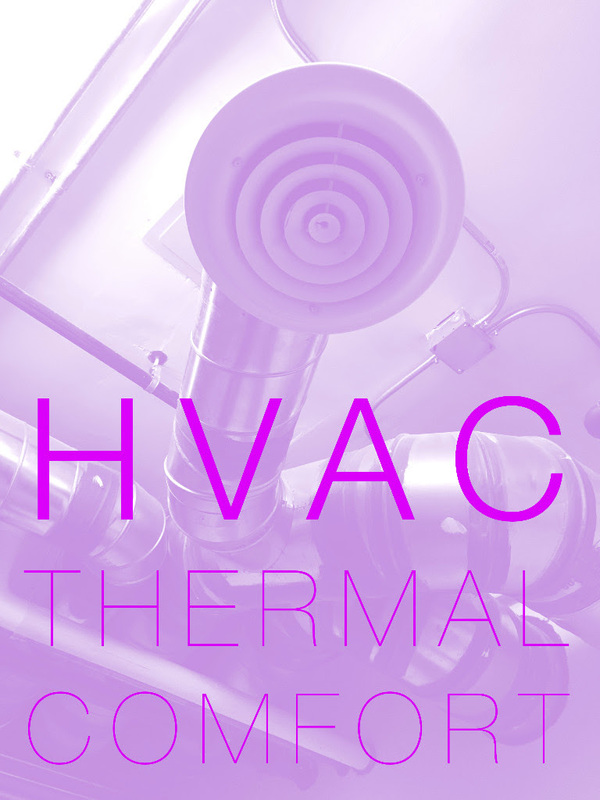 I am super excited to announce a new interdisciplinary and collaborative project with Surabhi Saraf –– HVAC: Thermal Comfort. There will be two showings of the project, first a WIP Performance on July 21, followed by a final performance on September 8 as part of the Soundwave ((8)) Festival. Details for the WIP below! HVAC: Thermal Comfort uses sculpture, movement, and sound to contemplate how HVAC (Heating, Ventilation, Air Conditioning) systems play out on the human body. Our current building practices and the complex systems they rely on override any discomfort generated by our natural surroundings. This helps us mitigate uncontrollable bodily reactions (sweat, dehydration, shivers, frostbite) to extreme temperatures. Interior space is highly filtered and thermally regulated, further distancing us from nature. Through this project we question the implications of such a distance philosophically and concretely in relation to how it is rendered in the body. Specifically, how HVAC and our embodied experiences of it, can act as an example of (or analogy to) our complacency within invisible structures that support capitalist agendas and its disregard for environmental issues such as global warming. The WIP performance looks ahead to a final performance that is part of the Soundwave ((8)) Infrastructure, on September 8 (save the date!). After the WIP performance we will solicit feedback and have refreshments / Q&A with the audience. HVAC: Thermal Comfort is supported by the San Francisco Arts Commission, National Endowment for the Arts, Zellerbach Family Foundation and MEDIATE Art Group producers of Soundwave.